Five victims of an unjust legal system cooperated with filmmaker Ken Burns to help the world understand how everyone failed them. 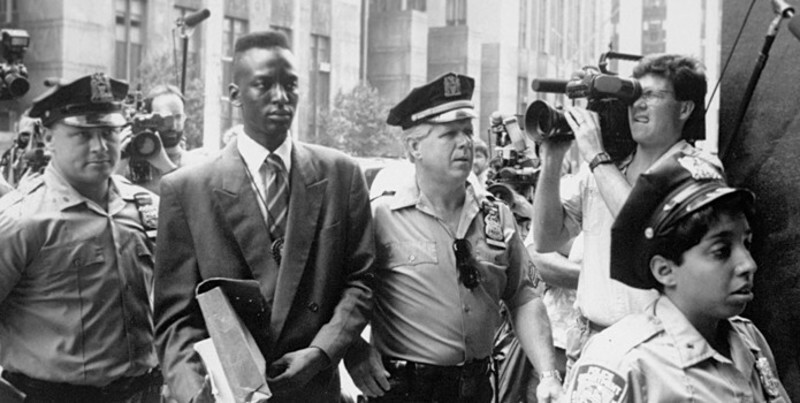 They are called "The Central Park Five," also the name of the documentary. This tragic story of five black and Latino boys falsely accused of sexual assault and attempted murder of a Caucasian woman, Trisha Meili, in New York City's Central Park will have you hooked from the beginning. Old photos, news reports and videos about the racism, riots and protests transport the viewer back in time. The five, now adults, recall the day their lives were changed forever. The year is 1989. They begin from the time they planned to hang out at the park to the moments they were trailed and taken into custody by the police. The movie cuts back and forth in time as each narrates, piecing together the past with their present. The media unfairly portrayed the boys by using derogatory words to describe their alleged behavior in the park, such as "wilding." Newspaper articles and news reports made it hard for everyday people to truly understand the situation because they never questioned any evidence, not even the timeline put forth by the police department. It made it hard for someone to debunk the accusations that were pinned on the boys if they accepted these "facts" as truth. The documentary underscores the failure of the media to do its job. Journalists, historians, psychologists and investigators play major roles in the film, putting the events into perspective. Raymond Santana recalls two police officers yelling at him and calling him names to get him to confess. The only problem is that he had nothing to confess to. Saul Kassin, a psychologist, explains that yelling is a way of breaking someone down to get what you want out of him, allowing the viewer to understand the police officers' method of interrogation. Journalist Jim Dwyer of the New York Times makes valid observations throughout the film that police officers overlooked while investigating the case. The boys did not know what the women was wearing, neither of them knew where the crime happened, and none of their stories matched up. Having these professionals refute evidence throughout the film is crucial and reveals how implausible the conclusions are for this case. The criminal justice system should not have stolen six to thirteen years in prison for a crime they did not commit. "The Central Park Five" not only documents their story but is also cautionary lesson about how systems that should be protecting us all can go wrong. 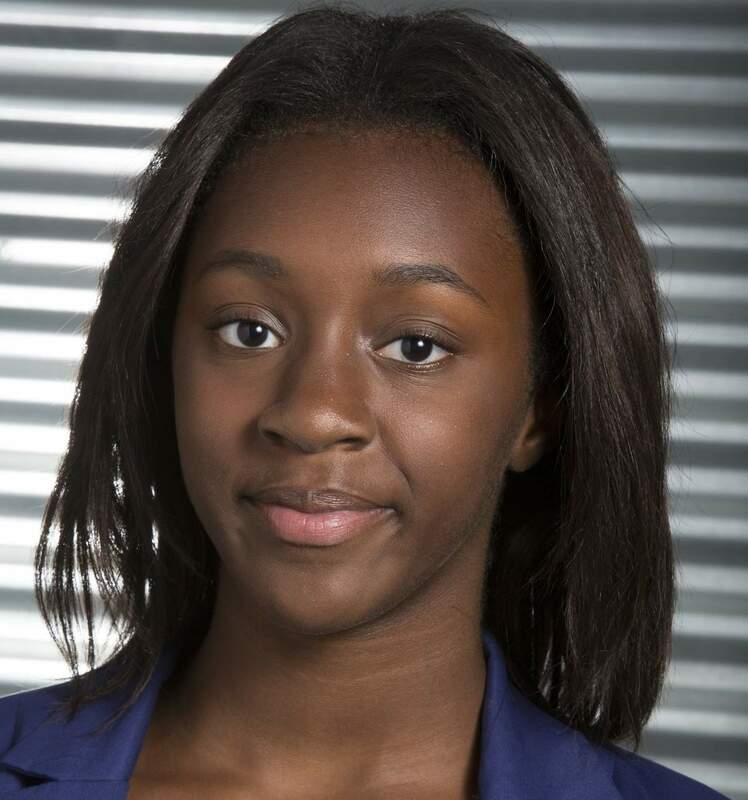 Briana A. Williams, a junior at Oak Park and River Forest High School, is a fellow of the Columbia Links journalism and news literacy program housed at Columbia College Chicago.